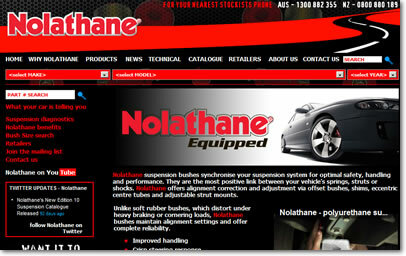 Nolathane suspension bushes synchronise your suspension system for optimal safety, handling and performance. Quick and easy-to-use Online Catalogue system for product search. Self-updateable via spreadsheet upload.